If you're a blogger (and if you're reading this then you most likely are) then you know how much fun it is to find a new online site that you just love. I mean, who isn't going ga-ga over Pinterest, sharing photos with Instagram, and creating sets with Polyvore? The fact is, most bloggers love to find great websites that add to their online experience of shopping, sharing and styling. And StyleSays is looking to be that next great website! Check out what Jess Lam, the creator of StyleSays, has to say about his site. Oh to Be a Muse: Tell us about yourself. 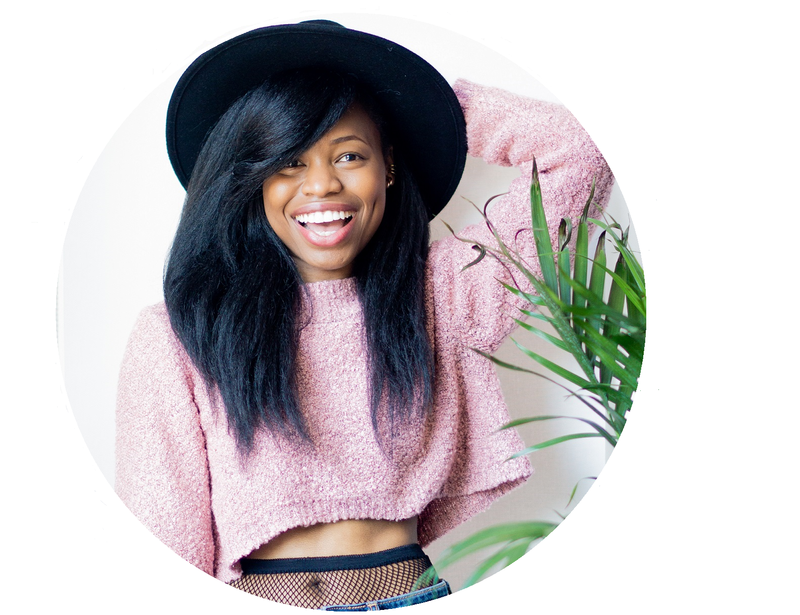 Jess Lam from StyleSays: My name is Jess and I started working on fashion sites with a couple friends back in June. 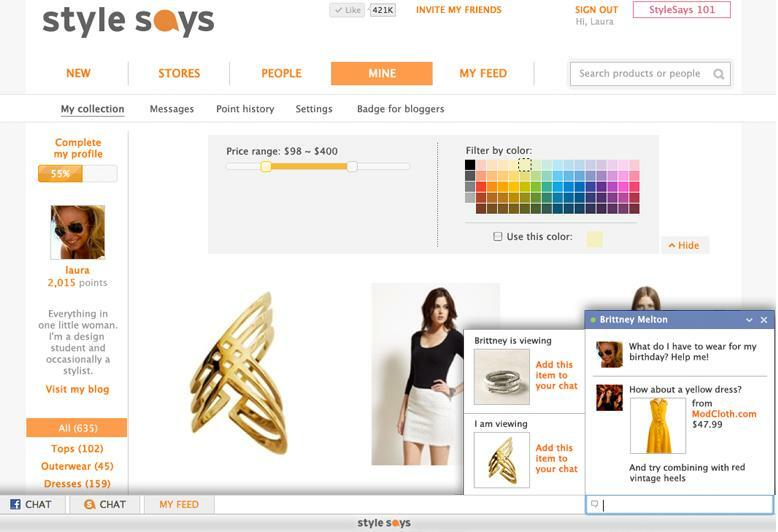 We launched StyleSays in mid-September. Originally I’m from a small farming town in Oklahoma. Lots of corn and cows but not much couture. I came to California for school and haven’t been able to leave. Muse: And what about the site? 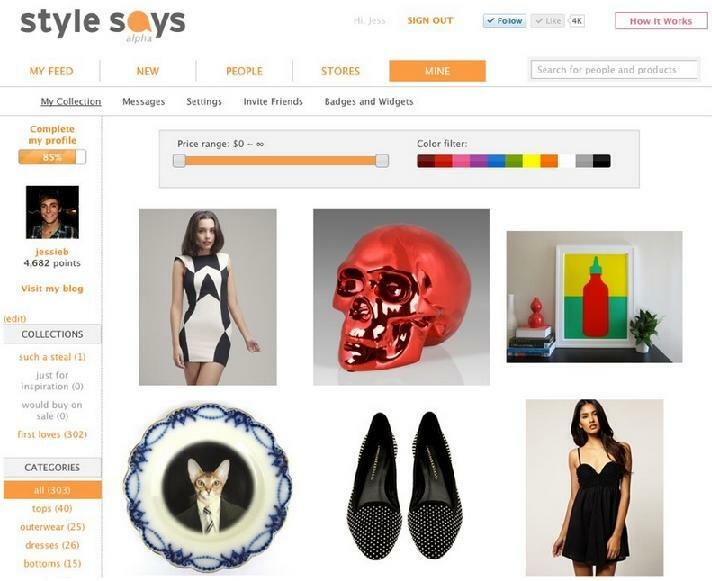 SS: StyleSays is a place for close friends to meet online and shop hundreds of curated stores. The two biggest benefits to using StyleSays are 1) trusted advice from your friends and 2) sales notifications on specific items in your collections. The collections are essentially wishlists with sales updates that you can theme however you like. The overall goal is to help people make more confident purchases online through valued advice and pricing updates. Muse: What's one big benefit of the online shopping experience? SS: To talk with friends while you shop! We have both real-time chatting and offline messages, in case your friends aren’t on at the same time as you. So when you find an item you want advice on or just want to share you can click “Send to a friend” and they’ll see the item and message when they check their email or log onto StyleSays. Muse: What is the biggest difference between your site and other sites? What sets you apart? SS: We are really focused on helping you shop with real life friends. Many sites allow you to share clothing and pictures with a large, somewhat random audience. Expressing yourself in that way can be really fun but when you’re shopping you need something a little more valuable. Think of it like this, when you walk out of a fitting room you'd rather get your friend's opinion of your look rather than some random stranger shopping in the store with you. This is where StyleSays really separates itself. 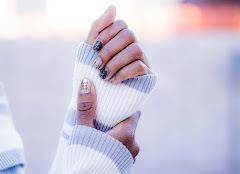 To top it off, StyleSays is currently giving away two pairs of Uggs! Just visit their giveaway page and choose the friend you want to win with. What do you all think of StyleSays? I love the site. Congrats to Jess! I love learning about new people and new websites. It's great to meet those beyond the scenes! Thank you so much for the post Cheryl! And thank you to the readers for the kind words. Great interview - this sounds like such a cool venture! Seems interesting, I especially like the live-chat part ... being able to talk to your peers about what you're browsing/shopping. Thanks for introducing this site. Will have to check it out! Very cool - I'll have to check the site out! This just may be a new addiction. that cat in the plate cracks me up! sounds like a good site. Never heard of it.. great to find out. Glad to hear from ya and glad to hear that you are doing well. Congrats on the move. I'm in the process of moving myself. As always, fantastic job on your blog and excellent interview with Jess from StyleSays. I'm always excited about your giveaways! Do an outfit post girlie, been such a long time :) heheheh. Sounds great! 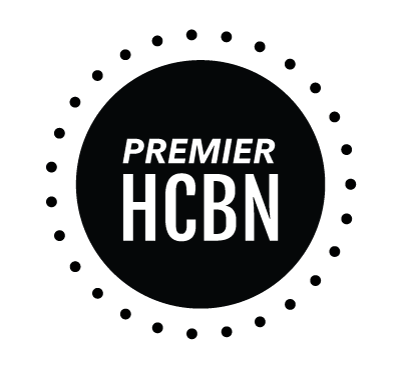 It seems like now there are so many websites trying to be the next "big" thing! yeah this looks like fun! this is great. now i can't wait to check it out. Great post and the site looks interesting! What a great idea for a website! LOL, Ive actually had a random stranger ask me what I thought about the outfit they were trying on! HAHA! Great interview questions. PS Dont forget about our giveaway from 365Hangers!